The international Series Mania Festival is back in Lille from March 22nd to March 30th, 2019. This year's celebrity guests will be comedians Uma Thurman, who will present the new series Chambers, and Freddie Highmore, hero of the popular series The Good Doctor. 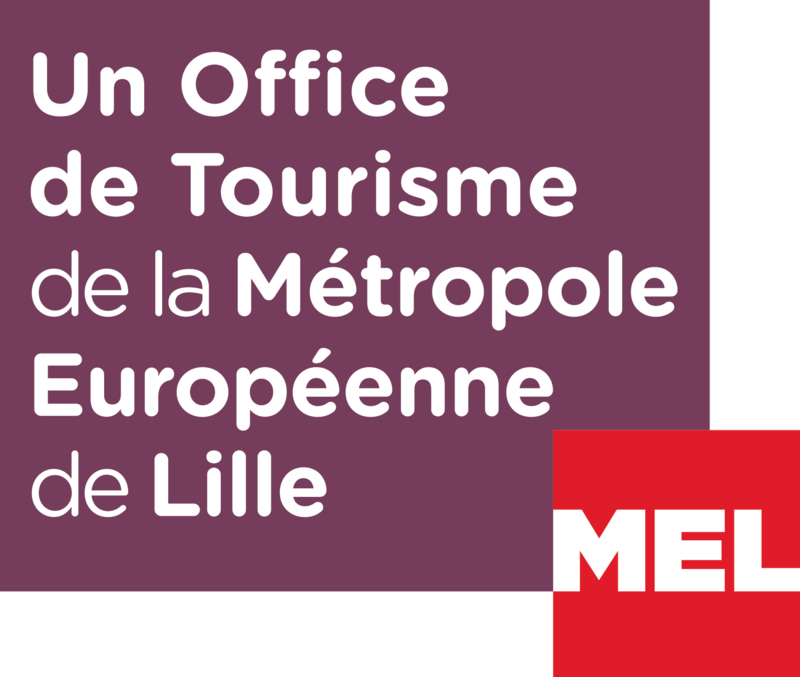 Book your accommodation with Lille Tourist Office and buy your Welcome Bag.